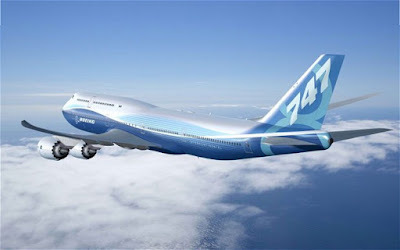 When first I heard of the name Boeing in my childhood and learned that it made airplanes, the first type of aircraft I learned it produced (and for a time thought to be the only one it made) was the awe-inspiring 747 “jumbo jet”. As I grew up and learned more things, I saw the Boeing 747 as a sort of ruler over the air the way ocean liners were in the seas of the early 20 th . An airline, any airline did not seem to be such a globe-spanning enterprise if it didn’t have a jumbo or two in its fleet. That’s how I saw it then; which is why this sudden development came to me as a shock. The legend of the 747 Jumbo is about to fade away. USA Today reports that Boeing has sounded a warning bell to airline and air cargo operators worldwide that, if no new orders for the one-time “Queen of the Skies” will come in within the next two years, that they were very likely to end production of the 747 series of four-engine double-decker aircraft, permanently. 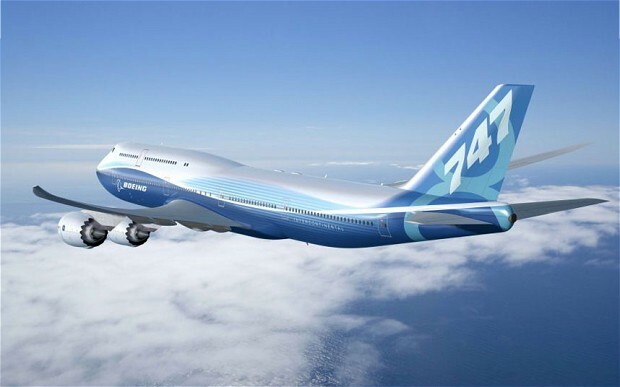 Already the plane manufacturer has been forced to lower the bar on their jumbo jet production schedule this year; in fact, it has yet to sell a single 747-8 – the latest model – in 2016, what with the number of order cancellations cropping up. In a way it couldn’t be helped. Globe spanning airlines have long outgrown the need for big planes, opting instead to rely on multiple smaller two-engine aircraft flying their air routes multiple times in a day rather than the one trip of a 747. The fact that the seats are getting hard to fill is another issue. Last but not least is that a 4-engine jumbo eats more fuel than a two-engine that can now fly the same distance and speed thanks to the advancement of engine tech and construction. With these sobering facts, it’s become hard to believe that there was a time when a Boeing 747 jumbo was the only way to fly overseas in style ever since it entered commercial use in 1970. 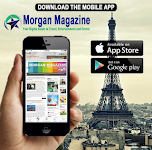 Over the centuries more than 1,500 have been made for many of the world’s major airlines, practically trouncing Boeing’s American competitors: Lockheed which folded, and McDonnell-Douglass which Boeing acquired. Owing to the airframe’s sturdiness, it took about three decades before Boeing made its first redesign of the jumbo, in 2011. But by that time the market was waning, with buyers preferring the smaller 777 and 787 for long-distance flights. A similar fate also seems likely for the A380 of Boeing’s European rival, Airbus. At least the US Air Force is still in the market for the big four-engine wonder. After all, they operate two 747s as the US President’s “Flying White House”, Air Force One. And with the current pair of birds getting on in years, the Air Force has placed an order for two custom militarized 747-8s to take their place. But time might come when they would be the only customers for the jumbo jet.